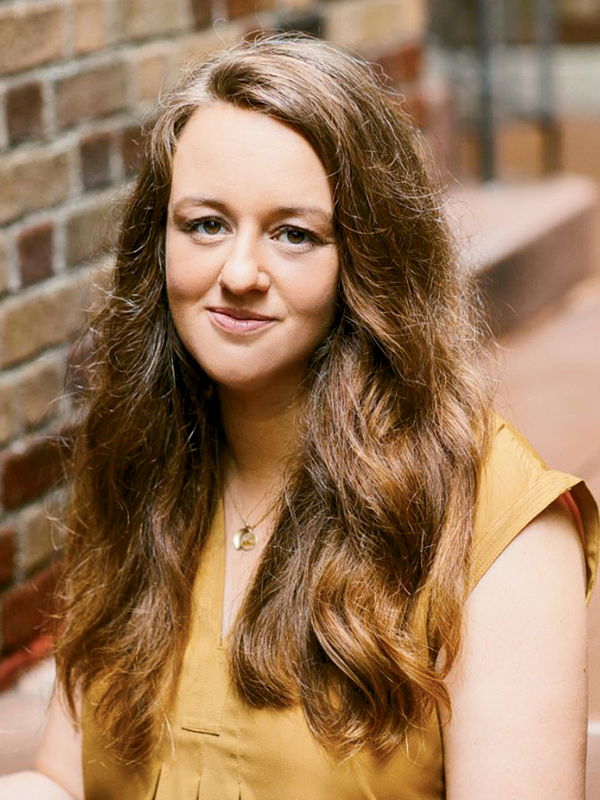 It’s no coincidence that most of the stories in Danielle Lazarin’s debut collection, Back Talk—a book about women, and edited, agented, and publicized by women—were first published in journals with female editors. “I committed myself to supporting women in publishing more fully,” says Lazarin, who now submits only to magazines edited by women. “It seemed a simple step in supporting journals that value women’s voices.” The voices of women ring out in Back Talk, which will be published in February by Penguin Books; the stories show women of all ages negotiating the minor and major travails of modern life. In addition to the journals below, Lazarin has published stories in the Colorado Review, People Holding, Copper Nickel, and Five Chapters. Lazarin has a knack for placing her characters in situations that draw out their fears and relationship histories, as seen in “Floor Plans,” a story about a woman in New York City who, on the brink of divorce, befriends a neighbor who wants to buy her apartment. The story was originally published in the Southern Review, where prose editor Emily Nemens went back and forth with Lazarin about the piece until she accepted it. “I love that I placed one of my most New York stories in this journal,” says Lazarin, a native New Yorker. 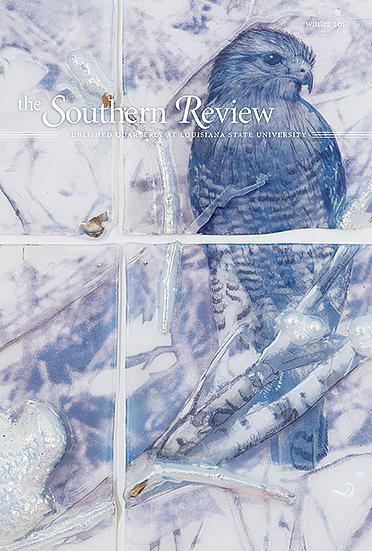 “Emily said that was a draw—balancing the regions is something they look for in submissions.” Edited at Louisiana State University, the eighty-two-year-old quarterly publishes many Southern writers, but also publishes poetry, fiction, and nonfiction by writers from all over the United States and the world, with recent contributions from Afghanistan, Nigeria, and Australia. Poetry submissions are open via postal mail until March 1; prose submissions will reopen in September. Lazarin submitted to Boston Review after meeting fiction editor Junot Díaz at a reading he gave in 2007. Lazarin was the last person in a signing line, and Díaz encouraged her to submit, warning her to “make it good.” He eventually accepted her story “Gone,” which she then worked on with Deborah Chasman, the review’s coeditor. 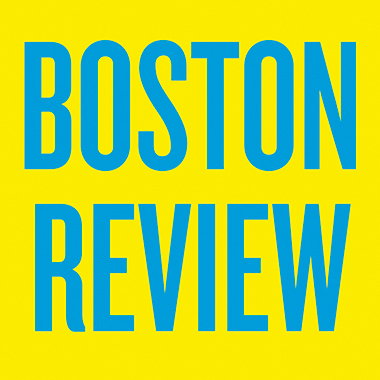 Previously a bimonthly print magazine, Boston Review—which publishes poetry and fiction alongside political and cultural reportage—recently shifted its focus to online content and introduced an ad-free quarterly print edition focused on themes such as “Race / Capitalism / Justice” and “Work / Inequality / Basic Income.” The website will also be free of commercial advertising beginning in February. Poetry and nonfiction submissions are open via Submittable; fiction submissions will open in early 2018. 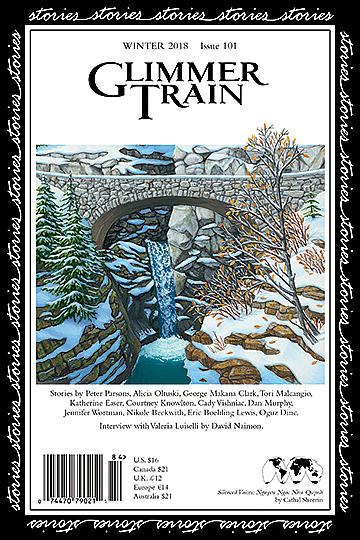 Edited by sisters Susan Burmeister-Brown and Linda Swanson-Davies in Portland, Oregon, fiction quarterly Glimmer Train is “a magazine that has my heart,” says Lazarin. “The little extras they do—the back of the journal’s exploration of the story behind the story, the childhood photos, and the opportunity to write about writing for their online Bulletin—all these things allow a little bit more of you to come out with the story.” Established in 1990, Glimmer Train is highly respected in the literary world—Lazarin, who won the Family Matters contest for her story “Spider Legs,” says agents and editors contacted her for years in relation to that publication. The journal runs several contests and reading periods each year; the editors, who read all the submissions themselves and are keenly interested in emerging writers, review nearly forty-thousand stories a year. Submissions are currently open for the Short Story Award for New Writers. Before she committed to publishing with just female editors, Lazarin published her first story in Michigan Quarterly Review, which is currently edited by Khaled Mattawa at the University of Michigan, where Lazarin got her MFA. The journal, which publishes poetry, fiction, and nonfiction, has long featured an impressive list of women writers, such as Margaret Atwood, Maxine Hong Kingston, and Toni Morrison. The review also runs a frequently updated blog of interviews, craft advice, and cultural commentary on topics as far-ranging as the usefulness of a notebook and the novels of modern Iran. The journal is open to submissions in all genres via Submittable from January 15 to April 15. Lazarin describes herself as a ferocious, perseverant submitter—she once amassed seventy-five rejections in one year—and thus appreciates the enthusiasm and communication of the staff at Indiana Review, which is run by students at the MFA program at Indiana University in Bloomington, including editor in chief Tessa Yang. “With student-run journals there’s a sense that the editors are cheering for you,” says Lazarin. 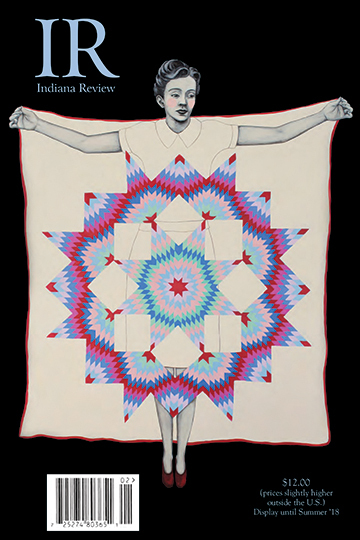 The biannual review publishes poetry, fiction, and nonfiction, including recent work by emerging poets Tiana Clark and Fatimah Asghar and fiction writer LaTanya McQueen. “We look for [pieces] that are well-crafted and lively, have an intelligent sense of form and language, assume a degree of risk, and have consequence beyond the world of their speakers or narrators,” write the editors. Submissions for the journal will open on February 1. This issue’s MagNet features fiction writer Deb Olin Unferth, who takes us through five journals that first published stories appearing in her new collection, Wait Till You See Me Dance. Beth Ann Fennelly highlights five journals that first published pieces appearing in her new book, Heating & Cooling: 52 Micro-Memoirs.